The Spirit Keeper of the Ripe Berries Moon is the Sturgeon. 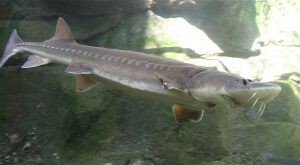 The largest freshwater fish in the Northern Hemisphere belong to the Sturgeon family. 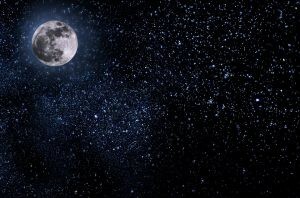 It is the Second Moon of Shawnodese. The stones used for the #20 position on the Medicine Wheel are Iron and Garnet. I love Raspberry, it is the plant I associate with Ripe Berries Moon. The Mighty Sturgeon is as bountiful, as this moon represents. Once harvested the Sturgeon had over 100 uses. The flesh was often smoked and cured. The oil was Medicine, much like the Salmon, the Cod. The Sturgeon also provided bones from its ribs for sewing needles. For your reading pleasure, click here to learn more about the history of the sturgeon.